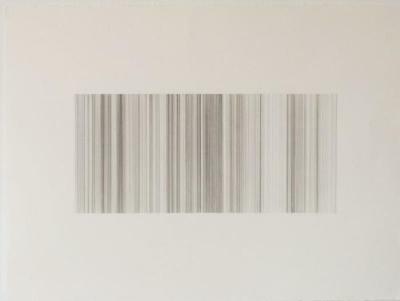 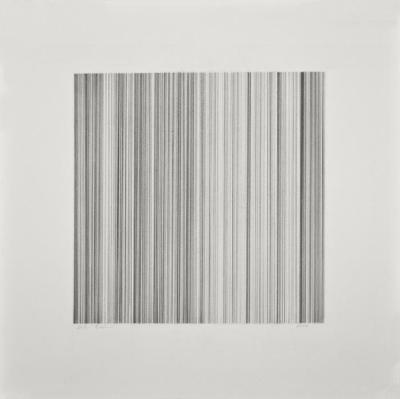 Kate Beck, Untitled 3, Graphite, 14 in X 14 in, 2009. 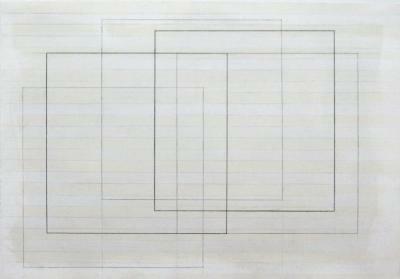 Kate Beck, Untitled 4, Graphite, 7 in X 20 in, 2009. 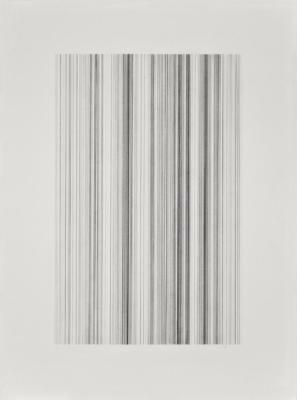 Kate Beck, Untitled 5, Charcoal, 6 in X 14.75 in, 2009. 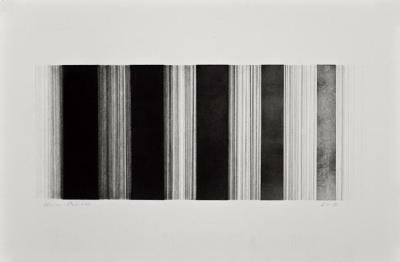 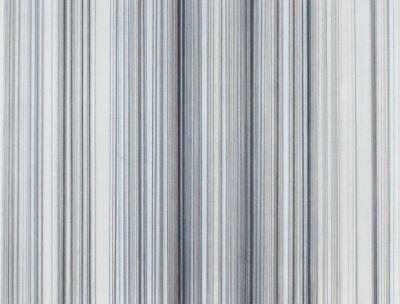 Kate Beck, Untitled 6, Mixed media, 2004. 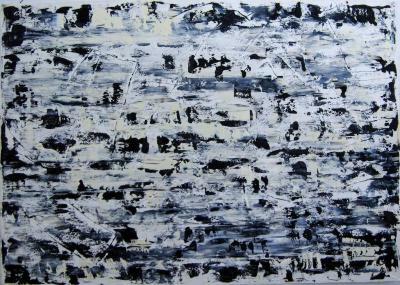 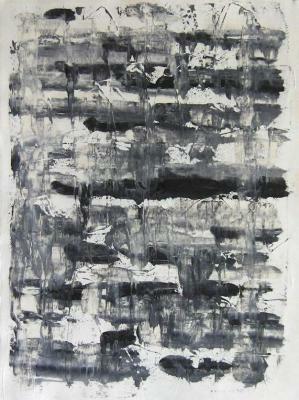 Kate Beck, Untitled 8, Oil on gessoed paper, 22 in X 30 in, 2006.